Brad Nordell is a physicist based out of Lincoln, Nebraska. 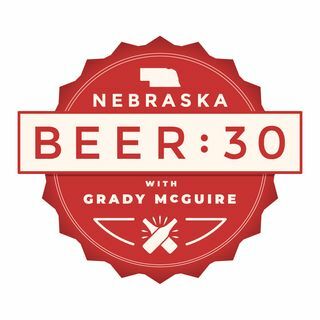 He took time out of his busy schedule to sit down with host Grady McGuire to talk about his work in the laser lab at the University of Nebraska Lincoln. Brad and Grady also talk about Brad meeting a future person, if time travel could really work, and the validity of the movie Interstellar.